In the Algarve's historic town of Albufeira, 40 minutes from Faro airport, is the deluxe, 28-suite Vila Joya inn and restaurant. 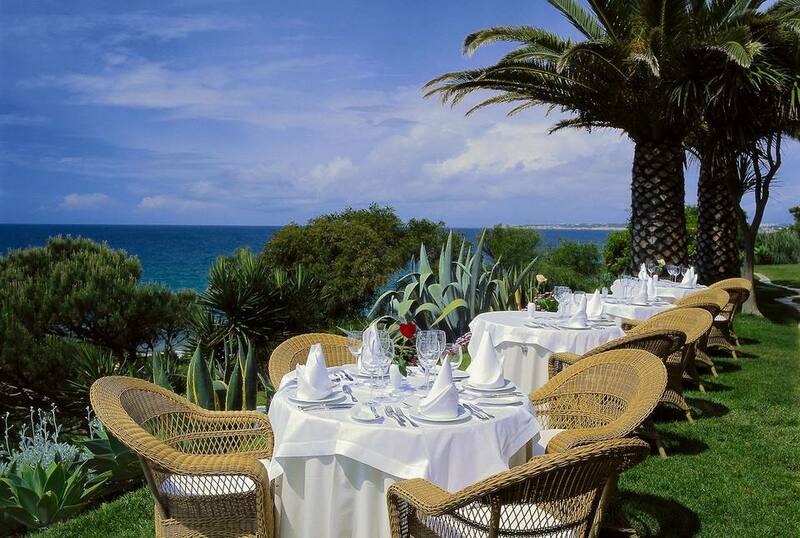 Vila Joya's restaurant is famous amongst European foodies. Vila Joya Restaurant exudes style and refinement. Chef Dieter Koschina, a native of Vienna, has led Vila Joya's kitchen since 1991. Vila Joya's menu includes both prix fixe and a la carte choices. Service at Vila Joya was engaged yet discreet: true luxury hospitality service. Vila Joya’s cutting-edge, water-cooled wine cellar is a wonder. As is common in the travel industry, the Guest Author was provided with a complimentary dinner in order to describe it. For details, see our site's Ethics Policy. Where You Should Eat in Washington, D.C.